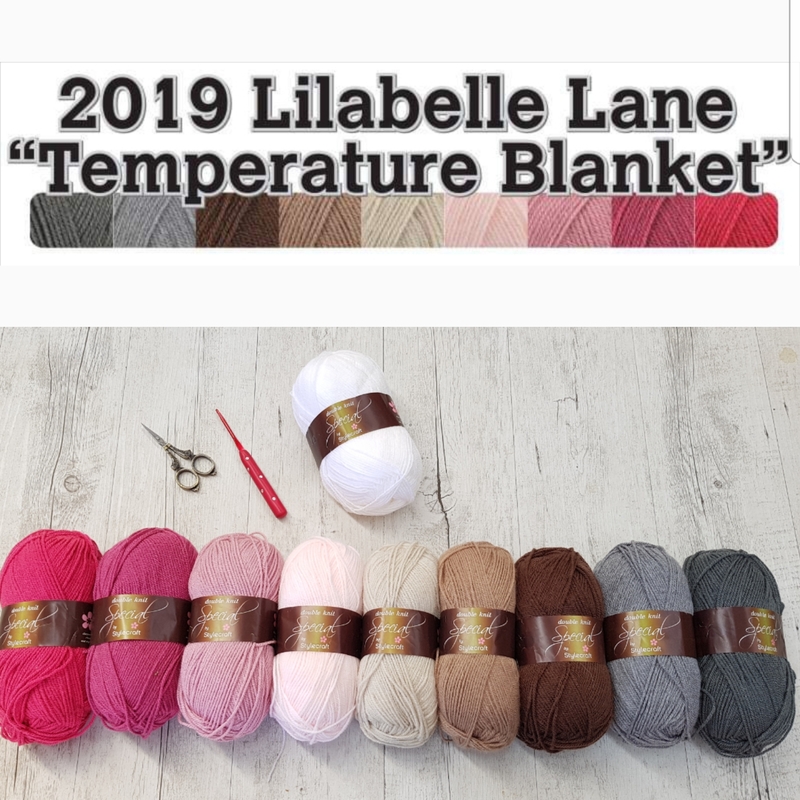 Lilabelle Lane: Do you feel like a little GIVEAWAY? Do you feel like a little GIVEAWAY? It's my Blogoversary this week and I want to celebrate! So many lovely new blogging friends - worldwide. So many lovely blogs to read. and such a source of inspiration and encouragement. and my special way to say thank you? ONE of the above books. I will be celebrating a big-ish birthday. Have a wonderful day and don't forget to leave that comment before you go, maybe even tell me which book you would choose if you won. "Please note - the fine print"
feel free to tell others about the giveaway. If you don't reply to my email with 24 hours of winning I will redraw another winner. Congratulations Sharon!! What a great achievement!!! I had my blogiversary last month, but thought that since I've only posted 55 posts, I might just wait until I hit the 100 mark. I really do enjoy watching your projects come to life!! They always look amazing!! Congratulations on 1 year Sharon - Your little corner of blogland is one of my favourite places to stop - always inspiring. Keep it up. WooHoo! One year! Go out and celebrate! I would pick Zakka Style or With Fabric & Thread. Either one is fine with me. Happy Blogiversary! 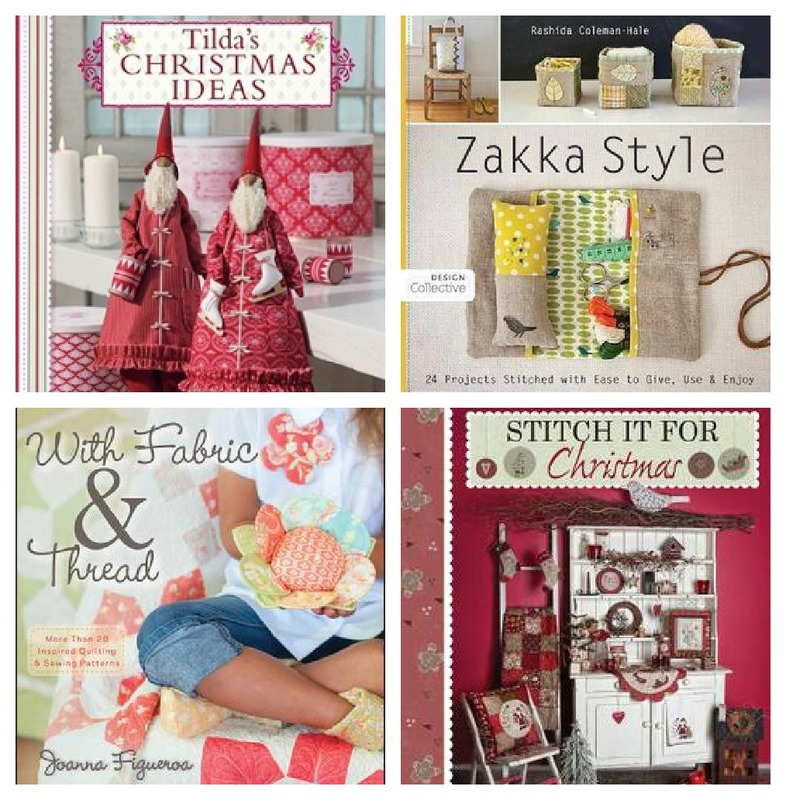 I would love to win... Stitch it for Christmas would be a favourite, but I don't mind really! Cograt's on your blogversary.....blogging is such a fun way to mee like-minded people.If I had to choose just one of these books it would have to be stitch it for Christmas as I love Christmas :) Barb. Congratulations Sharon. Blogging is such a friendly and inspiring activity. Love your bright blog, and you always have something interesting on the go. Here's to another year! OMG Sharon... I didn't realise you were only blogging for one year...WOW... you seem like a veteran (I mean that nicely :) of course). Congrats and yippee's are in order! Hi, I am a follower and so happy for the success of your blog! Here's to another year of blogging fun! I love your blog ... and every day you make me happy with your wonderful projects. Blogs are great aren't they, I have made so many new friends since I started 4 years ago, wow, where has that time gone. Congratulations on your blog stats. I love your blog Sharon,and look forward to the next year. What an awe inspiring amount of people who view your blog. I regularly return to your blog enjoying everything I read. Yay for you Sharon! I would pick With Fabric and Thread! Congrats on your bloggaversary Sharon. Congratulations on the blogaversary! What a nice selection of books! I have been wanting Zakka Syle! Congratulations! I'm happy to be a new follower. Thanks, I've had my eye on With Fabric & Thread. wow congratulation, you're blog is a must! thank's for the giveaway, so beautiful books! i follow you by bloglovin and wish you a wonderful years to come! Wow Congratulations! Very nice giveaway! Congratulations - thank you for a year of inspiration! Congratulations and thank you for a very generous giveaway! Congrat's and I'm a new follower and would love anyone of the books but like the looks of Stitch It For Christmas. It's always a joy to read you...you give me inspiration and strength in trying to follow your rhythm !! Long life to your blog !! Thank you for your wonderful give away...so generous !! If I'm chosen I 'd like the Fig Tree book ! Congratulations on your one year blogiversary! I know a couple hundred of those views belong to me since I check your blog (almost) every day ;-) Very generous giveaway, and Stitch it for Christmas would be my choice. Here's to many more posts in your future! Congratulations! What a year you have had. So much success and inspiration. Hi Sharon, it's so fun to have reached such a milestone. I have really enjoyed being your swap partner and watching all of the beautiful things you make on your blog. 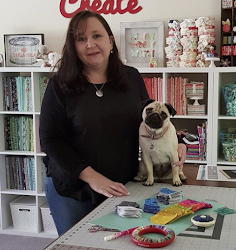 I would love to win "With Fabric and Thread" and Happy Birthday! Hi happy 1st anniversary - I have only been following your blog for the last few months, but have thoroughly enjoyed reading about your sewing and your life. Congratulations on a great achievement and a great blog. Congratulations Sharon! You invariably inspire and impress me with your stunning projects. I would love to win your giveaway and would choose With Fabric and Thread. Thanks for the chance! Congratulations! That's really a lot of visitor's! and cant wait to read more of it. Happy Blogaversary!! Your blog is always an inspiration to visit. Don't be worried about your upcoming bigish birthday. It's just a number, as long as you don't act like it, you'll be fine. am a bit partial to Christmas stitching and crafting so would love to go into the draw for the Tilda or Christmas stitching books.